“The Seven Heavens” commission will be a collaborative effort between critically acclaimed British composer James Whitbourn and Cor Cantiamo, directed by NIU School of Music Director of Choral Activities Eric A. Johnson. The partnership will include a composer residency and a world premiere concert in November 2016 at the NIU New Music Festival. 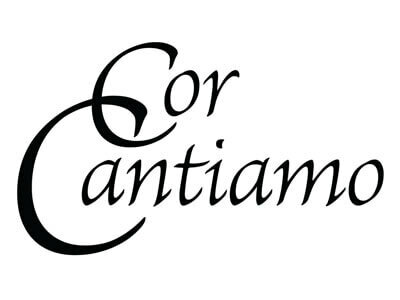 Cor Cantiamo also will organize an educational outreach program for DeKalb County high school choral students, including open rehearsals and a “meet the composer” session, and a commercially released album of Whitbourn’s choral music. First, however, Cor Cantiamo will perform “The Masterworks Project” with Woodstock-area high school choral ensembles to present Leonard Bernstein’s “Chichester Psalms.” The concert takes place at 3 p.m. Sunday, Feb. 21, at Grace Lutheran Church, 1300 Kishwaukee Valley Road in Woodstock. Email info@corcantiamo.org for more information.